Nothing can be as exciting as taking your first step inside your new home. 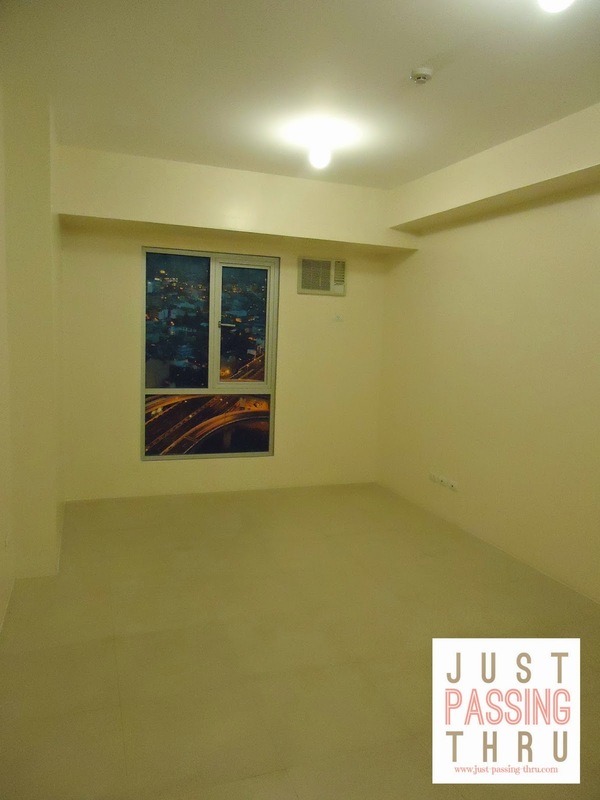 It signifies the fulfillment of one of the foremost dreams of Filipino families which is owning a home. With that excitement comes the hope of leading a fruitful and healthy life. Now you and your family can start right with Avida, Domex, and Cif. Your new home will be like a blank canvas of unlimited possibilities, waiting to be filled with your ideas and personal preferences. As you add your personal things one by one, you complete the picture that has been in your mind for quite some time. You realize soon after that you will need to maintain your home mainly by cleaning and proper sanitation. 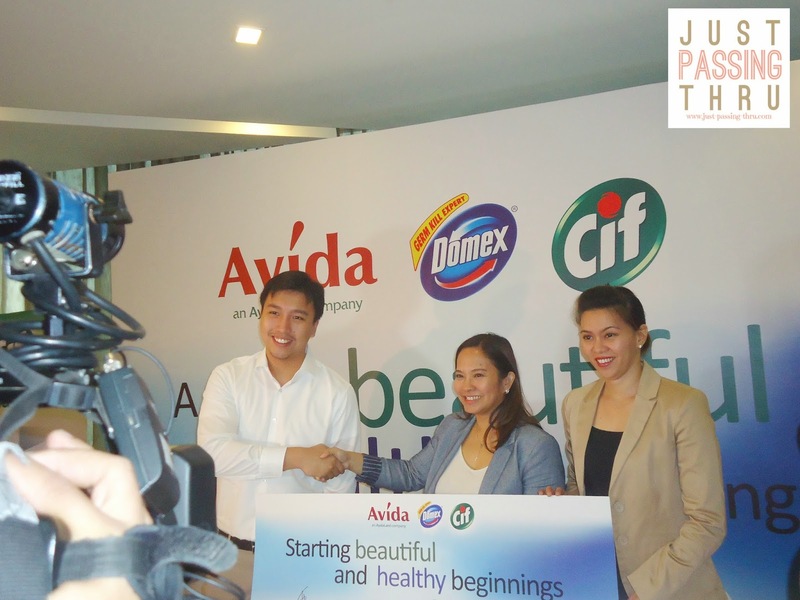 Your decision to buy an Avida home just earned you a ticket to healthy living via a cleaning caddy containing a range of Unilever's household care products such as Domex and Cif. Homeowners can also look forward to a series of educational talks about cleaning and sanitation in partnership with communities' respective homeowners associations. 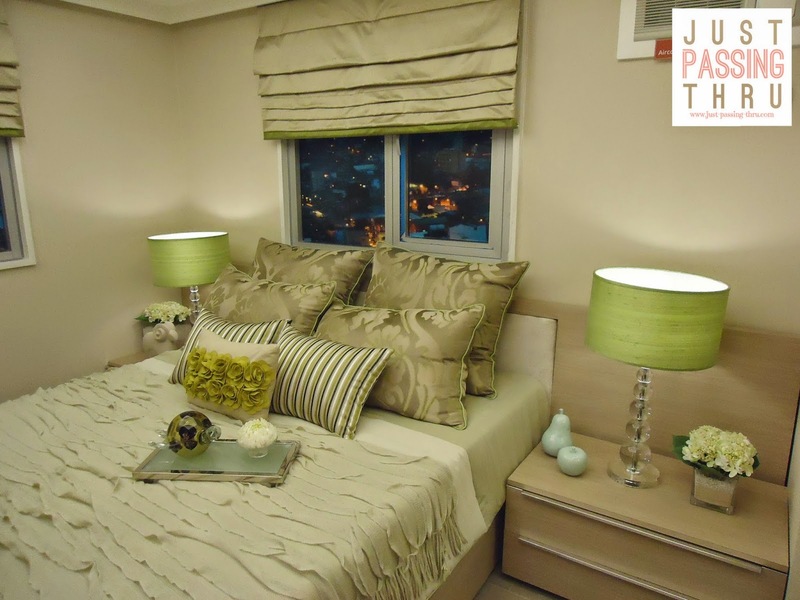 Avida Land is a subsidiary of Ayala Land Inc. that provides thoughtfully-designed homes in secure communities. Unilever Homecare is a leading manufacturer of quality products for the home. 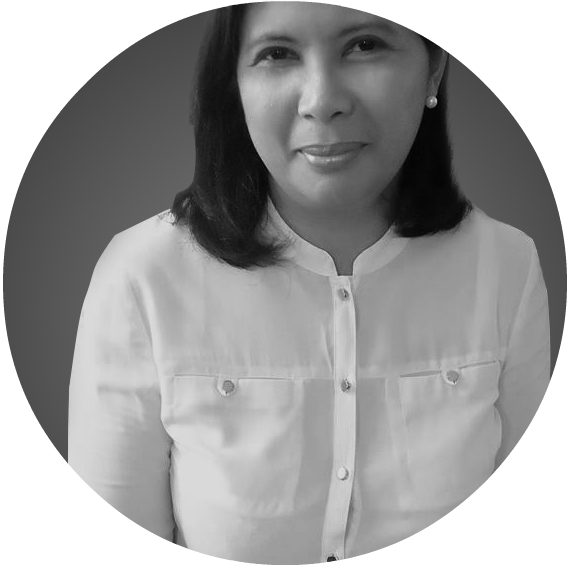 Together, they aim to work hand-in-hand in promoting healthy living and proper hygiene among Avida homeowners . 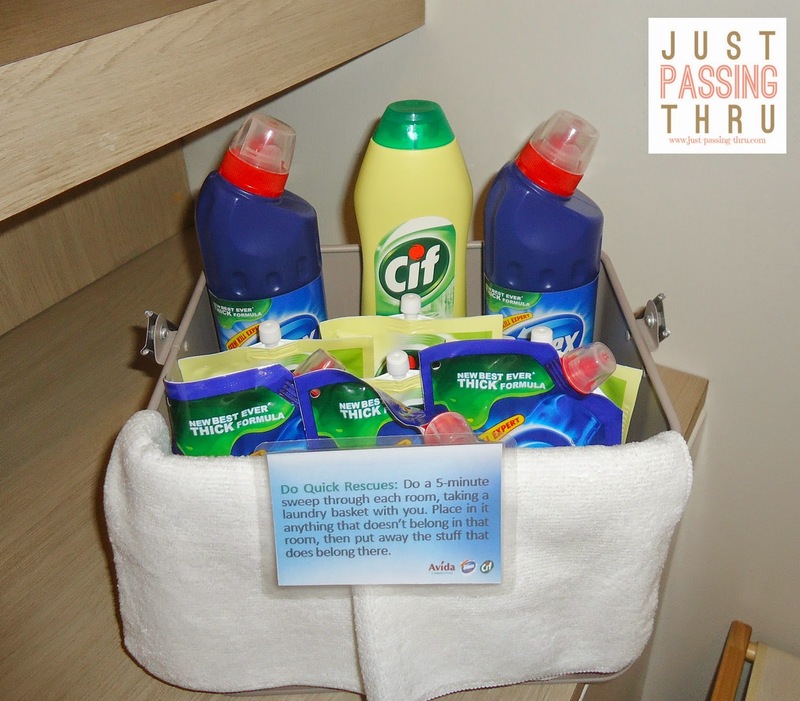 This is primarily through creating awareness on the use of household cleaning products and encouraging the development of the habit of keeping homes clean. 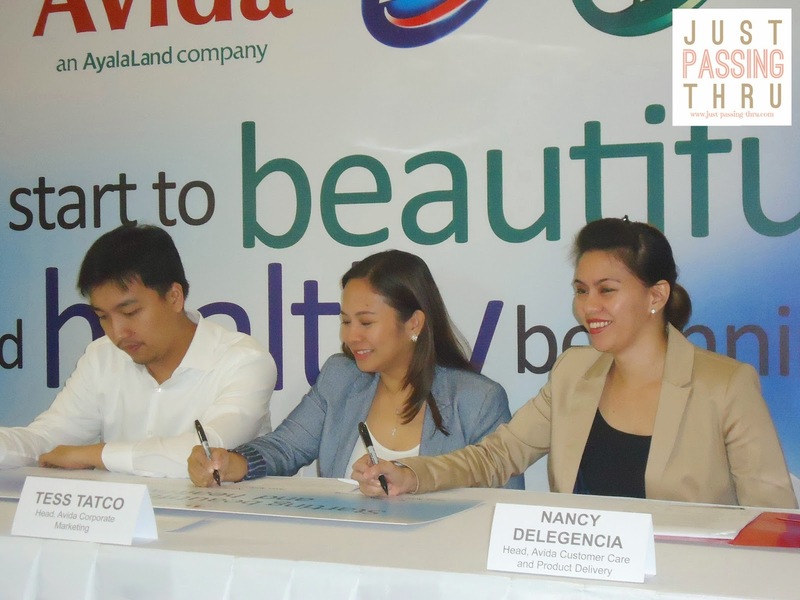 The partnership was sealed through a simple ceremony where Unilever was represented by Dennis Chua, Domex and Cif Brand Manger and Avida was represented by Tess Tatco, Head of Avida Corporate Marketing and Nancy Delegencia, Customer Care and Product Delivery Head. When both parties were asked as to why each chose the other for this partnership, their answer was simple. Both believe in helping Filipino consumers live a quality and healthy life. They also happen to target the same market - the middle class. It would take more than cement and wood to create a truly beautiful home. Happiness of the occupants is the main element. It would require many things to make families happy but the most important is good health. Everything else though still important is secondary. That said, as new homeowners settle in for the night and see the fruits of their hard work in their new home, there is satisfaction in having dreams fulfilled slowly but surely. This is only the beginning.